In an attempt to get access to crucial data about deaths from government agencies in Puerto Rico, some groups have filed lawsuits against the island, NBC News reported. The Puerto Rico Institute of Statistics (PRIS) filed a lawsuit Friday to order Puerto Rico's Secretary of Health Rafael Rodríguez Mercado and the Director of the Demographic Registry Wanda del C. Llovet Díaz to comply with an information request filed by the PRIS from April 24. The request urges both public officials to publish in an open source way preliminary and daily updates about deaths in Puerto Rico. “After the experience of Hurricane Maria, and with the new hurricane season beginning, it is urgent to configure public information services so that after the next hurricane, information about the deaths that are registered in Puerto Rico flows openly,” Mario Marazzi, PRIS' executive director, said. 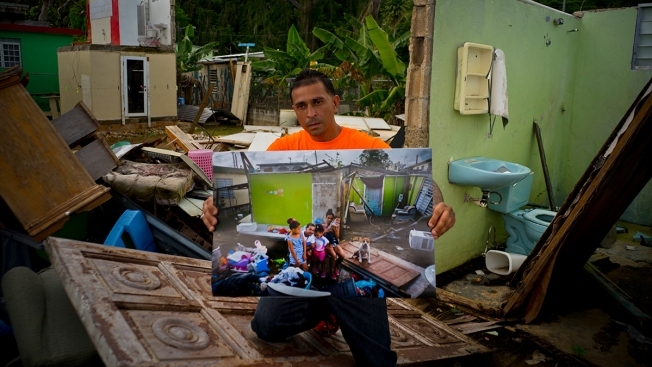 Earlier this week it was revealed in a study that the death toll in Puerto Rico from Hurricane Maria was 70 times bigger than the island's official estimate.